Seeing the Northern Lights is on the bucket list for many people, but there’s an unforgettable option much closer to home – the Aurora Australis. 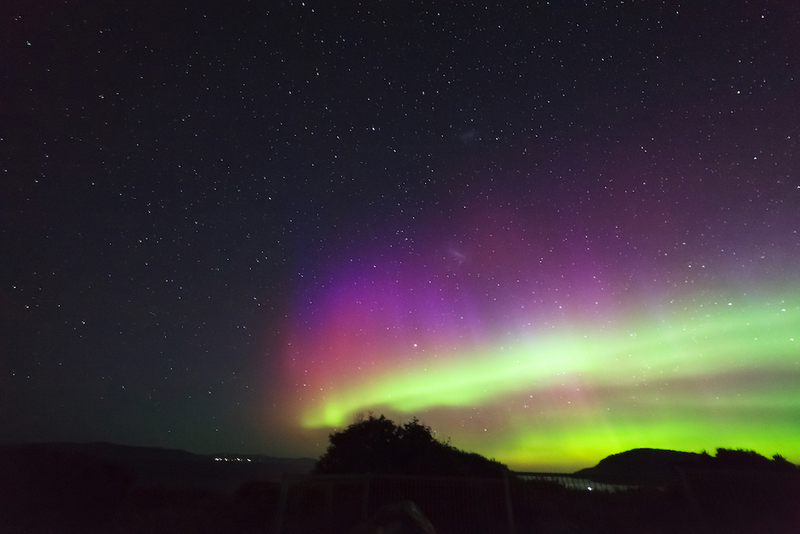 Tasmania is one of the best places to see these magical Southern Lights and, thanks to more hours of darkness, winter is often the best time to view them. 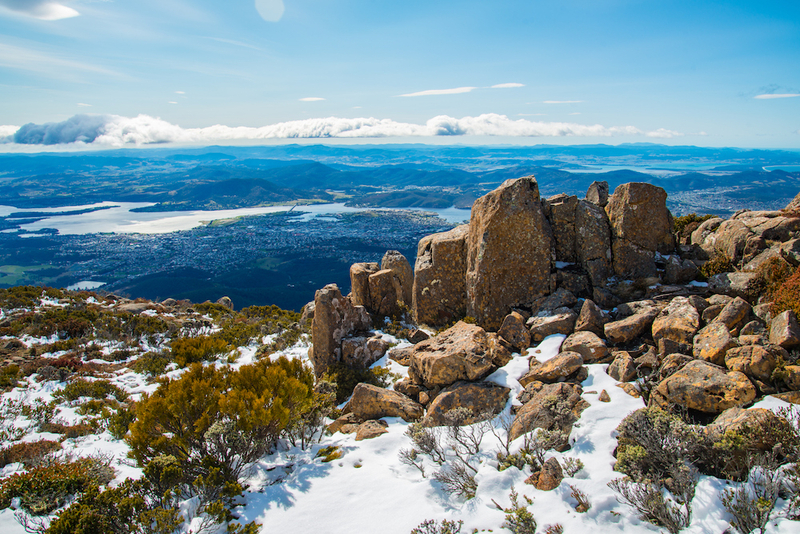 Kunanyi (Mt Wellington) is just a 20-minute drive from Hobart’s CBD, and affords the most wonderful views of the Tasmanian capital and beyond to Bruny Island, South Arm and the Tasman Peninsula. Gorgeous at any time of year, when it snows it becomes even more magical. 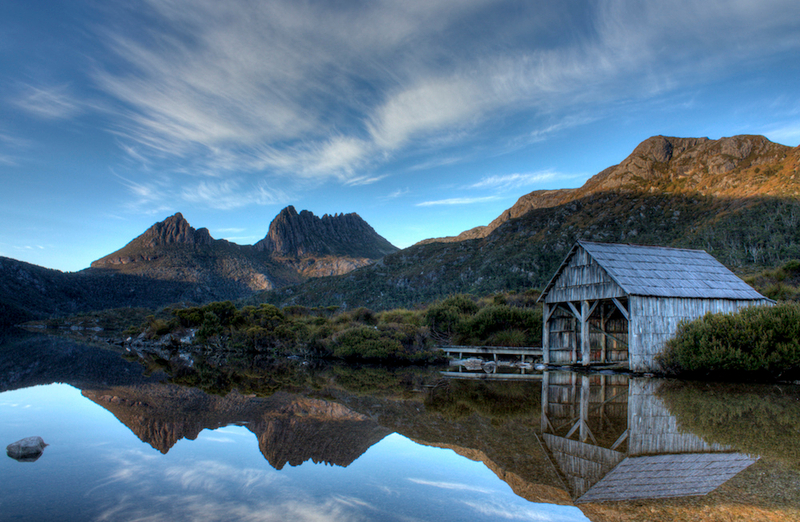 Cradle Mountain-Lake St Clair National Park is yet another must-visit spot in Tasmania – take a walk around Dove Lake to see the magnificent Cradle Mountain reflected in its still waters, or walk the 18-kilometre circuit around the deepest natural freshwater lake in the state, Lake St Clair. The cold of winter provides the perfect excuse to sip top Tasmanian whisky in cosy surrounds by an open fire. 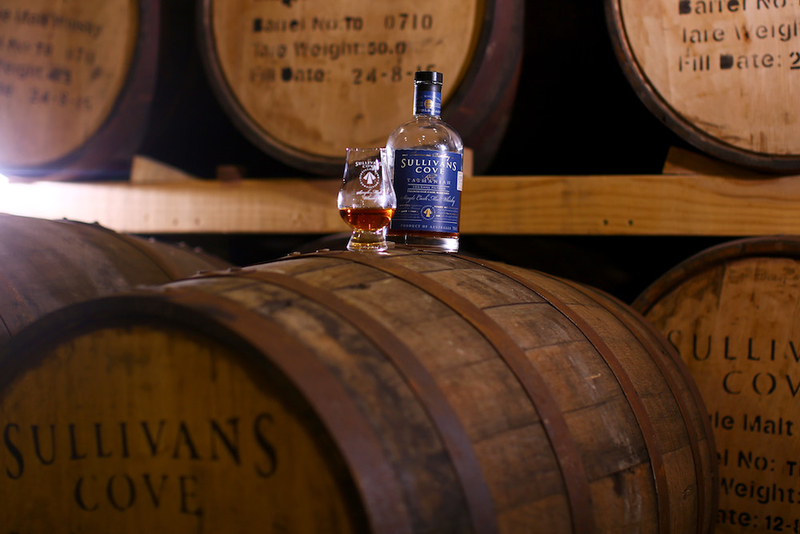 Follow the Tasmanian Whisky Trail, which features 12 local distilleries, a number of which are producing world-class single malt whiskies that are winning top awards overseas. 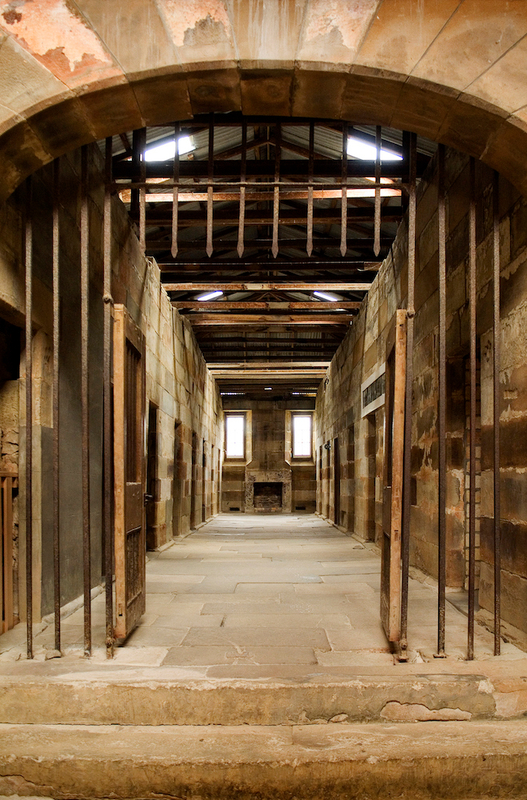 Eerie at any time, the convict ruins of Port Arthur are even more unearthly when experienced on a ghost tour on a cold winter’s night. 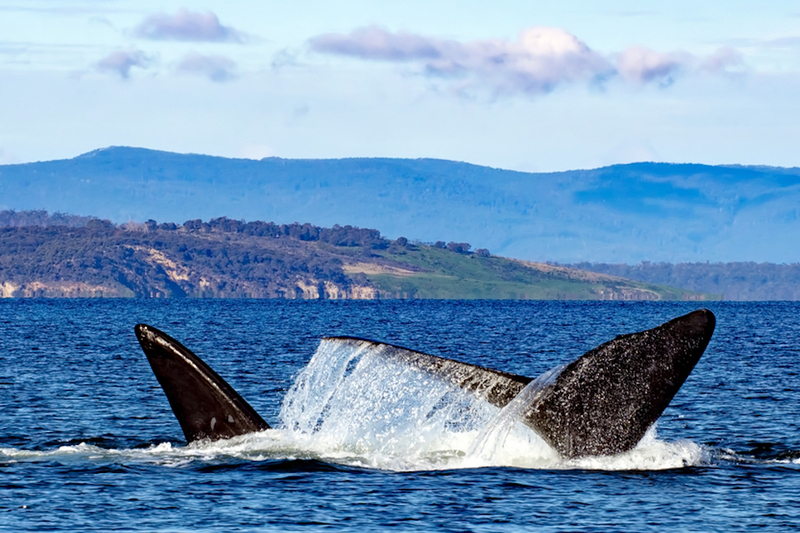 At various times between May and October you can spot southern right and humpback whales in the waters off Tasmania as they head to and from warmer breeding grounds. Some of the best vantage points are Great Oyster Bay off the Freycinet Peninsula; further south, off Maria Island; Frederick Henry Bay near Hobart; and in Bruny Island’s Adventure Bay. 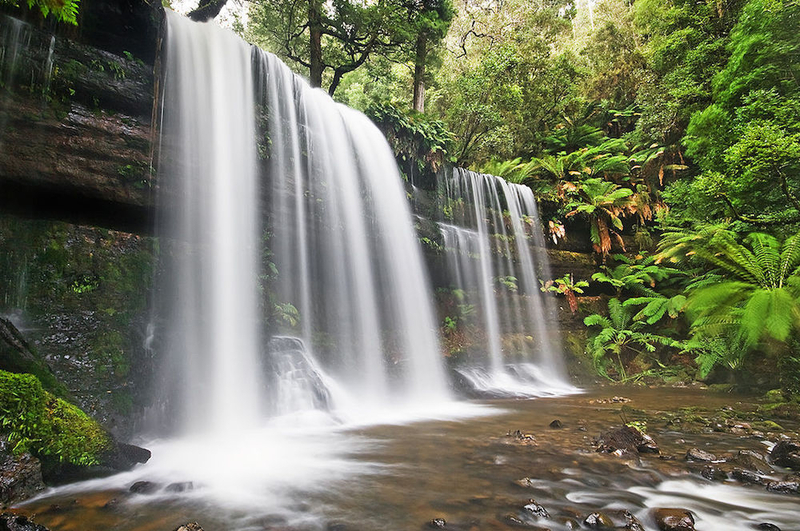 You’ll find Russell Falls about an hour’s drive from Hobart in Mt Field National Park, part of Tasmania’s World Heritage Wilderness Area. It’s gorgeous, one of the easiest waterfalls you can get to in the state and, after a bit of snow in winter, truly spectacular – not to mention deafeningly loud! There’s a number of don’t-miss winter festivals in Tasmania, too. Some are happening this weekend, so check them out if you’re in Tas – or start planning for 2019! Chocolate lovers should head to this indulgent festival that takes place on August 12-13 in Latrobe, a 10-minute drive from Devonport in northern Tasmania. Enjoy chocolate bingo, high teas and brunch, plus chocolate wearable art, henna body art and even chocolate massages. This celebration of song attracts thousands of singers, choristers and music lovers every year. They come to learn and perform, or just to listen to beautiful harmonies at events across the state, including the festival’s signature ‘Big Sing Bonfire’. The 2018 festival opened on the East Coast last month and culminates in a finale concert in Hobart on July 15 – this is definitely one to put in your travel diary for next year! Tasmania is called the Apple Isle and this fab festival in the Huon Valley (July 13-15, 2018) is all about celebrating the humble fruit. Join fellow revellers in the ancient tradition of ‘wassailing’ – as the festival’s website puts it, it’s: “basically, scaring nasties out of the orchard’s cider trees to ensure a bumper autumn crop” by singing and banging drums, pots and pans by firelight. 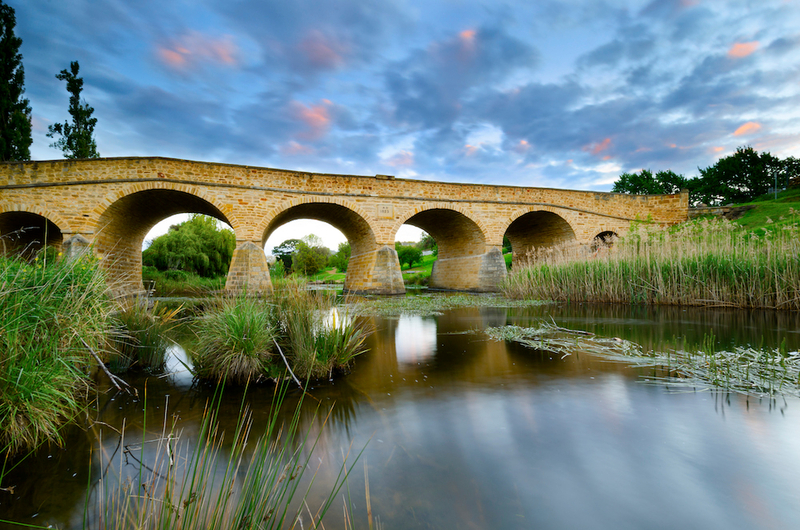 A weekend of feasting, craft ciders, music and bonfires? She’ll be apples. Book now and save $225pp! Book now and save $380pp!